"Ana's love for singing was evident before she was even able to walk," said her father, Jimmy Green, a jazz saxophonist and member of the music faculty at Western Connecticut State University. "In a musical family, her gift for melody, pitch and rhythm stood out remarkably." Greene and his wife, Nelba Marquez-Greene, have another child, their son Isaiah, who was also at Sandy Hook School Friday, and escaped unharmed. The family moved to Newtown this year after Greene was appointed assistant professor of music and assistant coordinator of jazz studies at Western. He had been teaching at the University of Manitoba in Winnipeg. 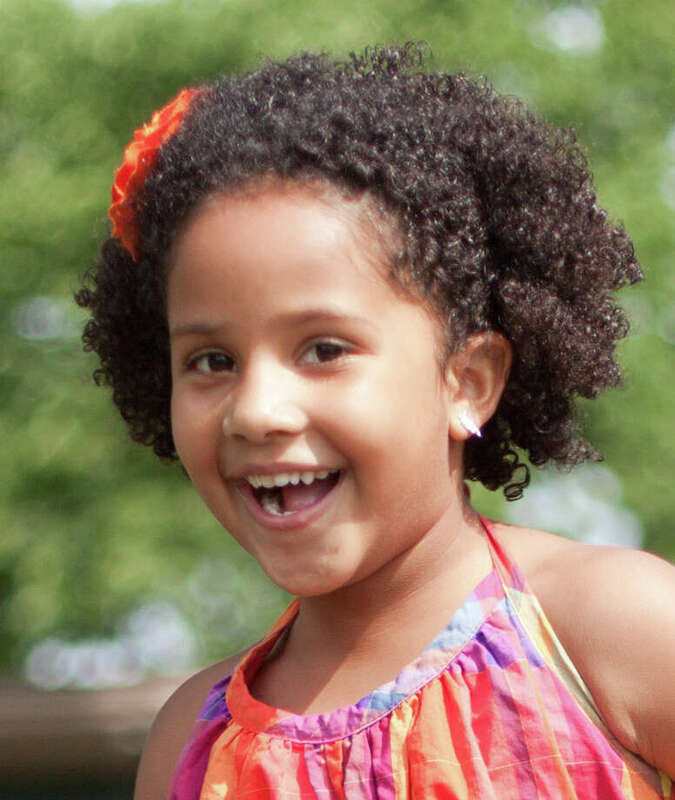 Greene said Ana often left notes saying "I love you Mom and Dad" under her parents' pillow. She would not, however, accept a goodbye kiss. "Instead, when I bent down to kiss her," Greene said, "she would take a step backwards, poke out her lips and wait for me to lower my cheek -- she made it clear that she wanted to do the kissing."